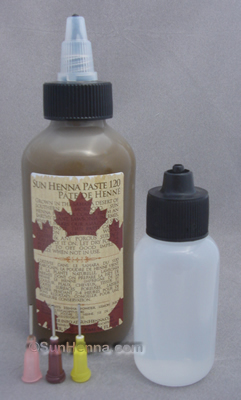 Our Sun Henna Paste is an all-ready to use henna product using Sun Henna Powder. 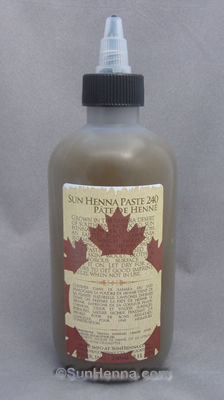 Professionally & hygienically mixed using our unique recipe. 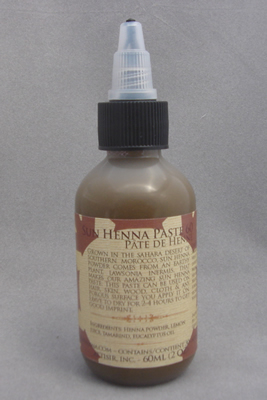 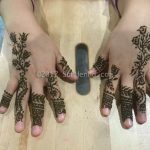 Our henna paste produces a fast and dark staining dye. 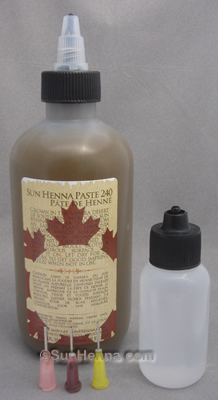 Each Sun Henna Paste product comes with a fine plastic tip for line art dispensing & After-Care Instructions. 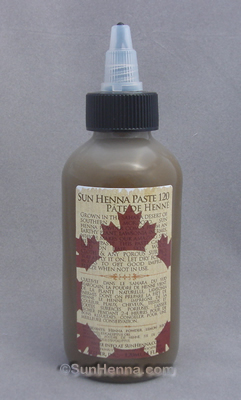 Sun Henna Paste is mixed by our professionals to get a perfectly smooth paste. 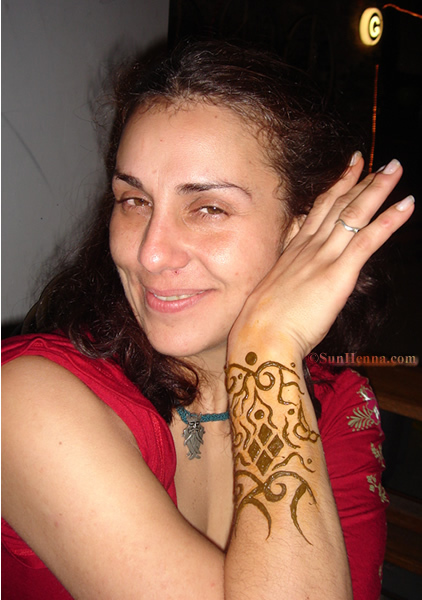 It gives the desired results for beautiful henna & mehndi drawing on the skin. 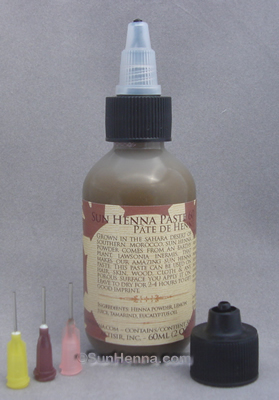 This can also be used on hair to dye it in shades of orange, red or brown depending on your hair color. 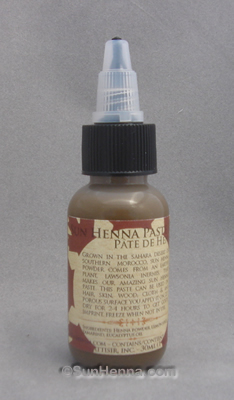 Henna powder, eucalyptus oil, tamarind, lemon, lime, grapefruit juice. 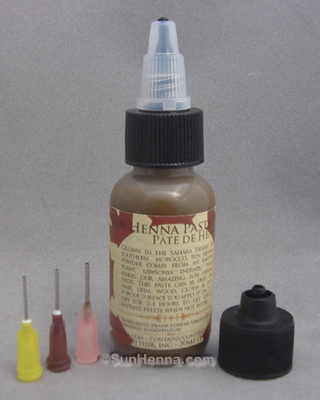 bottles come with fine plastic tip or metal applicator dispensers depending on product purchased, usage directions and care instructions. 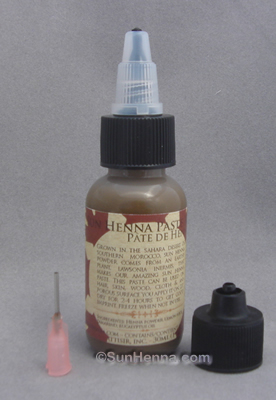 It is ready to apply making incredible henna tattoo stains. 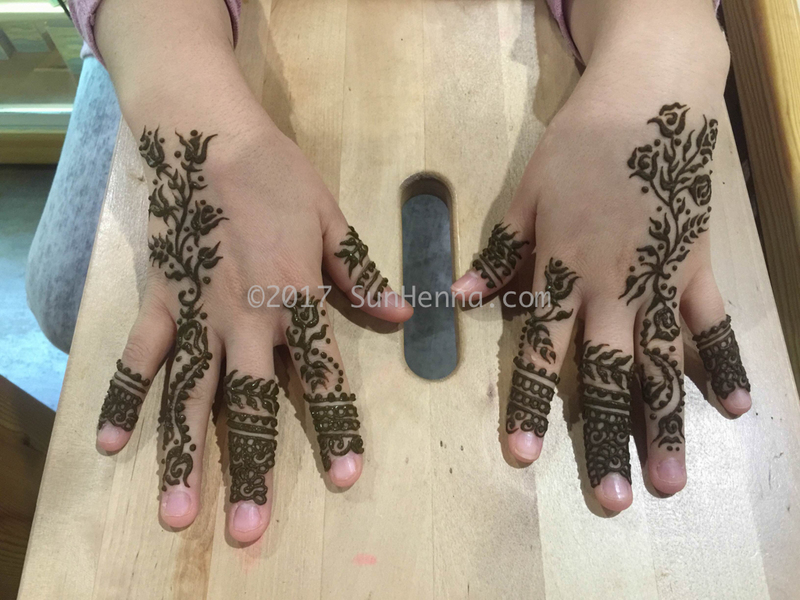 Henna is body heat activated. 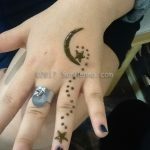 Results may vary from one individual to another. 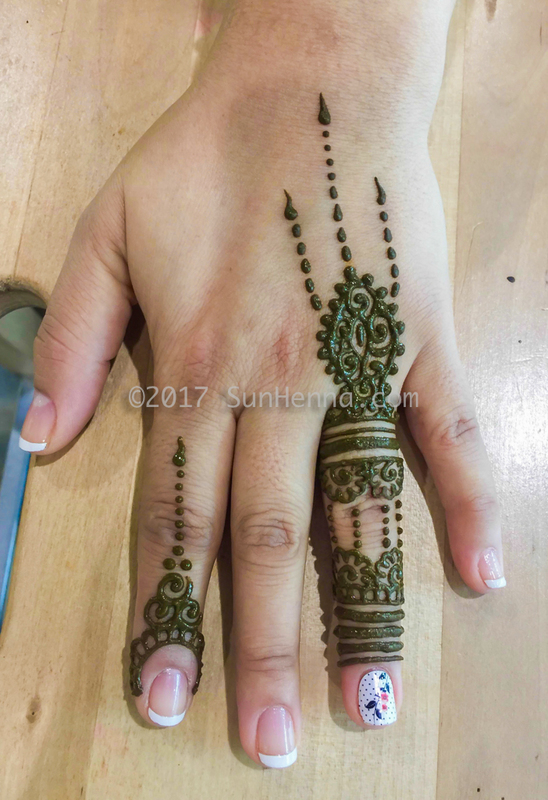 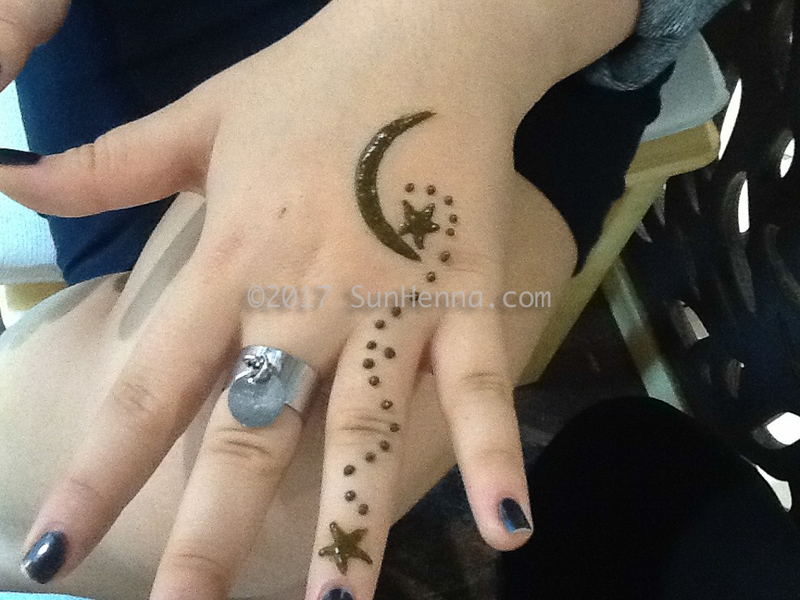 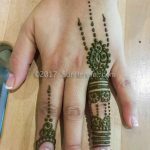 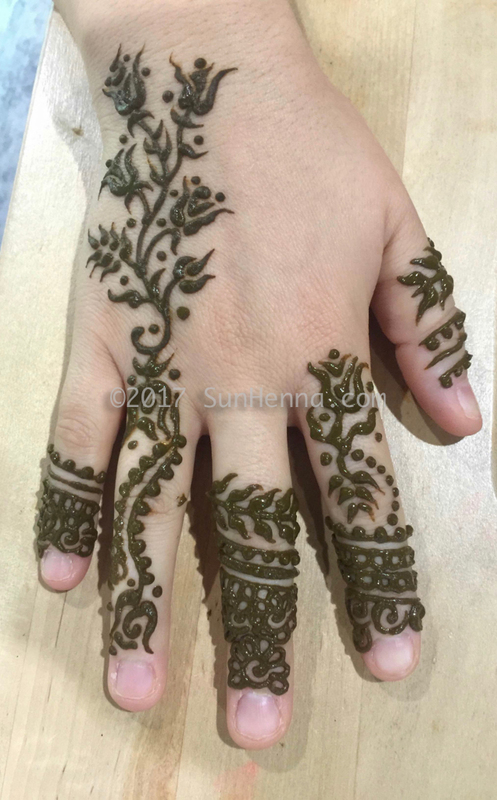 Sun Henna is the work of artist-painter Yous Sufi who has worked diligently to design and produce this amazing line of products. 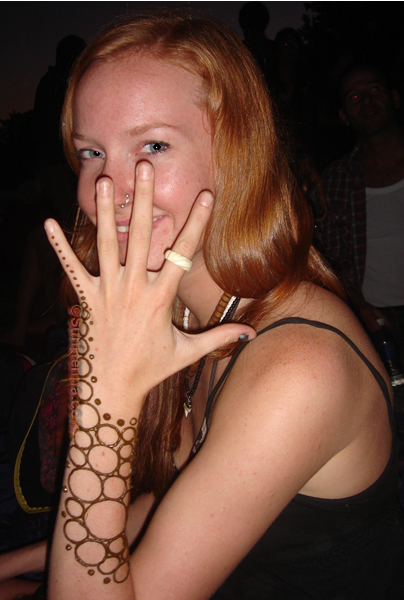 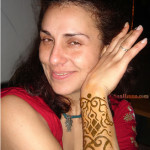 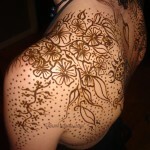 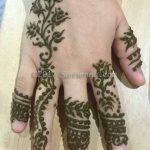 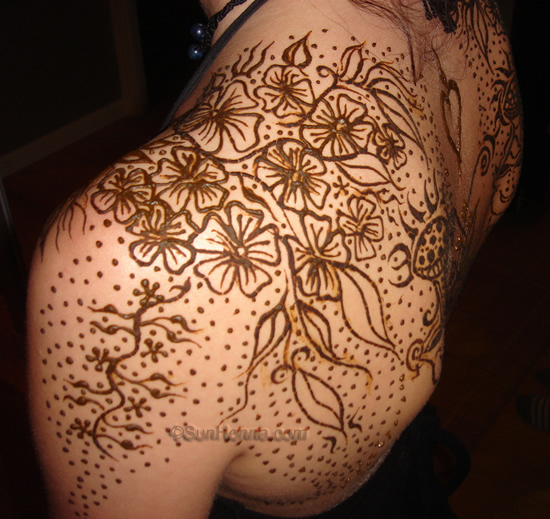 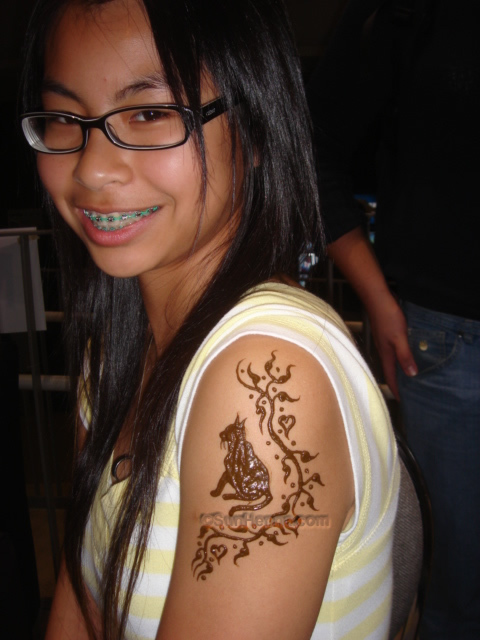 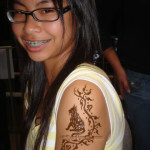 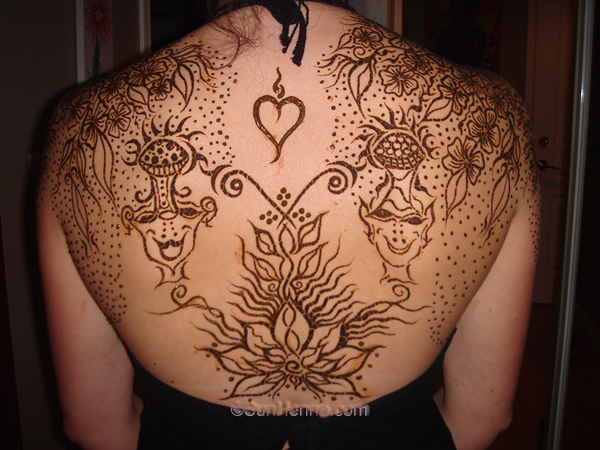 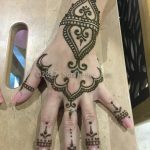 We do love henna and those who are interested in furthering its usages, rites, practices and beauty. 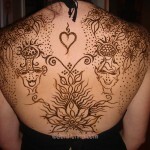 in this plant, we believe, you too can find peace and love.